Home AIIMS Revised AIIMS MBBS 2019 official notification released! Registrations to begin soon! AIIMS MBBS 2019 registrations to begin soon! 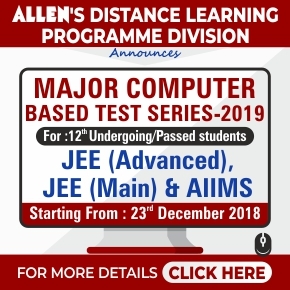 All India Institute of Medical Sciences, New Delhi invites online applications for Entrance Examinations for admission in MBBS-2019 Courses of AIIMS. The basic registration process for AIIMS MBBS 2019 will be starting from 30 November 2018. The registrations will be done through the newly introduced Prospective Applicants Advanced Registration (PAAR) facility. 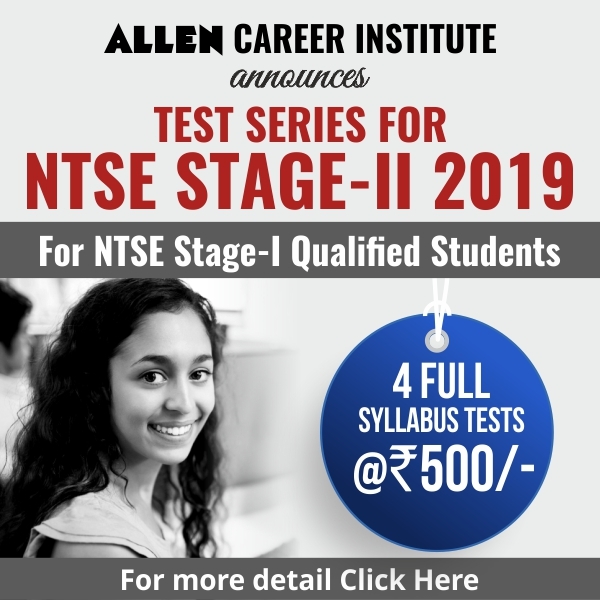 Candidates who have passed / appearing / appeared in the 12th class examination (in 10+2 scheme) or its equivalent with the subjects of English, Physics, Chemistry, Biology and who desires to apply for AIIMS MBBS course. Candidates with an aggregate of 60% marks (50% for SC/ST, 45% for OPH) in English, Physics, Chemistry & Biology in the 12th class examination (in 10+2 scheme) and those who fulfill other eligibility criteria.